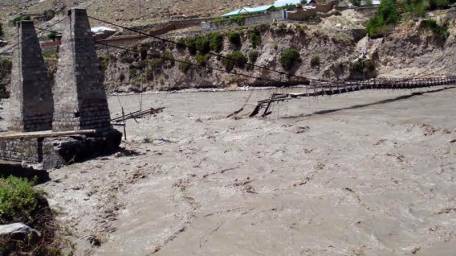 PTCL has restored the communication services in flood hit Chitral area. Despite heavy rains and challenging weather conditions, PTCL special teams have worked diligently during Eid holidays to connect the affected areas, restoring landline, broadband and wireless internet services. Muhammad Nasrullah, Chief Business Operations Officer PTCL, while appreciating the quick restoration undertaken by PTCL teams in Chitral said, “Helping out the people in the affected areas while connecting them to the rest of the country remains our top most priority. Let us spare no efforts of restoring services to Customers with all available resources, as soon as possible. “PTCL stands with the nation in this hour of need and our dedicated teams are working round the clock to keep the vital communications links active in this natural calamity,” added further by Mr. Nasrullah.